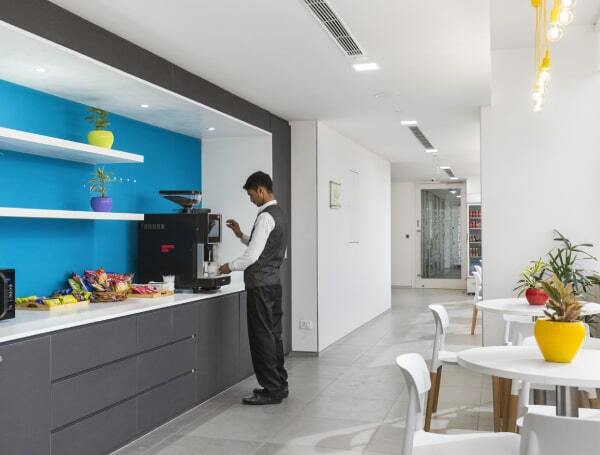 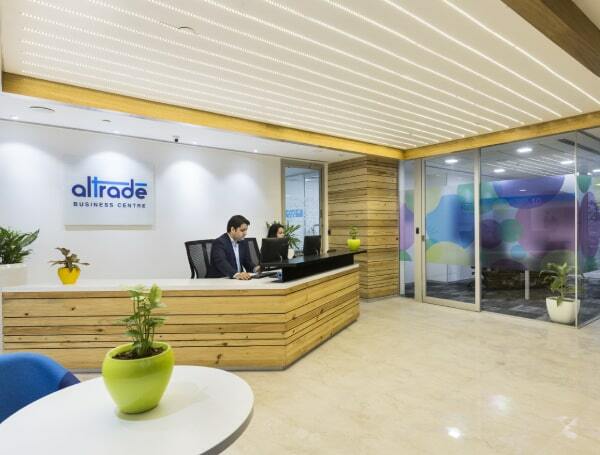 Altrade Business Centre is opened at Cyber City, a prominent location in Gurgaon. 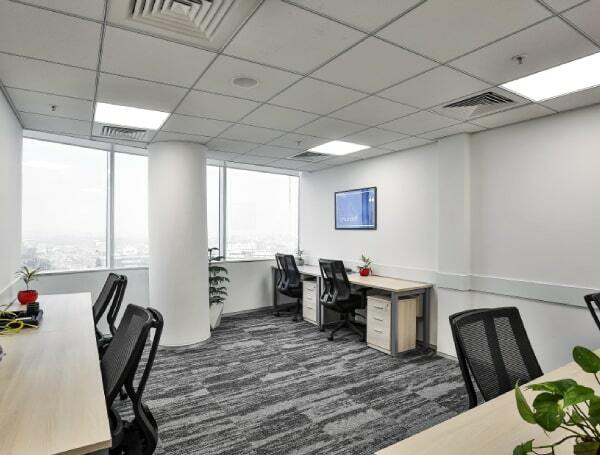 Situated in DLF Phase II, 15 minutes’ drive from T3 International Airport, it not only offers a convenient address, but also a prestigious one. 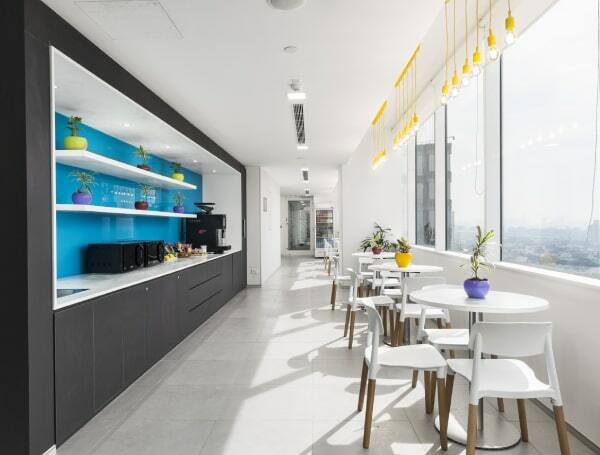 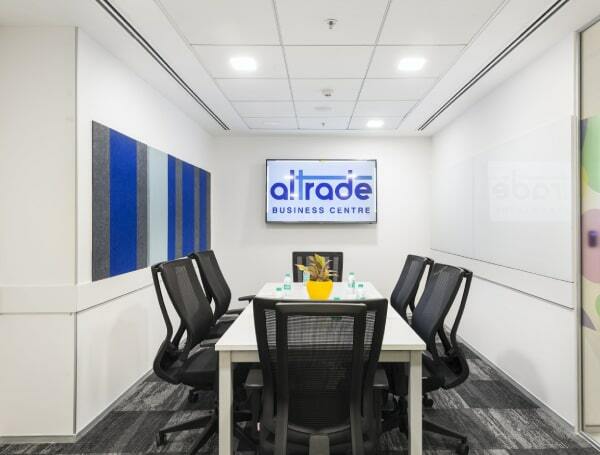 Altrade has adaptable workspace arrangements including private offices, meeting rooms, co-working spaces, and virtual offices. 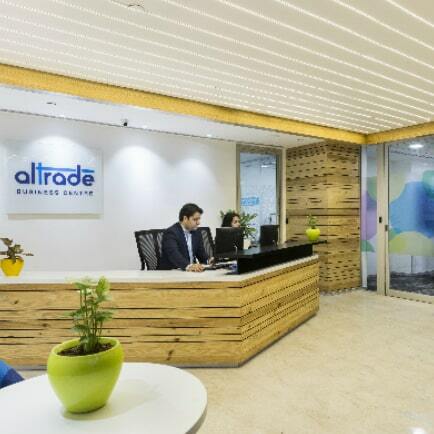 Altrade Business Centre brings you one of a kind private office space in Cyber City, Gurugram. 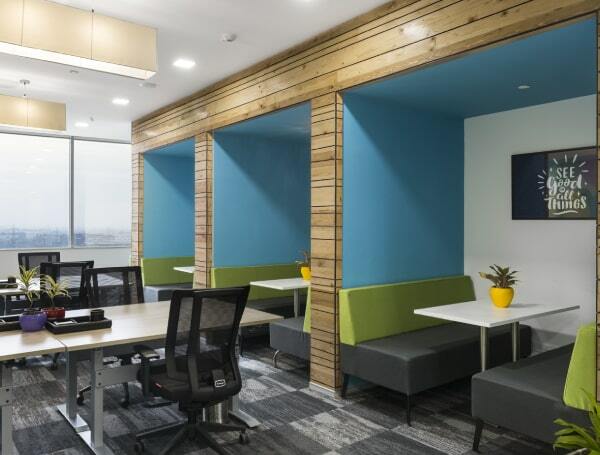 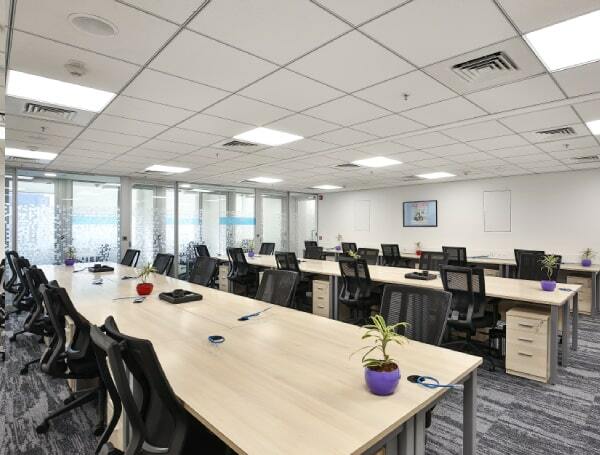 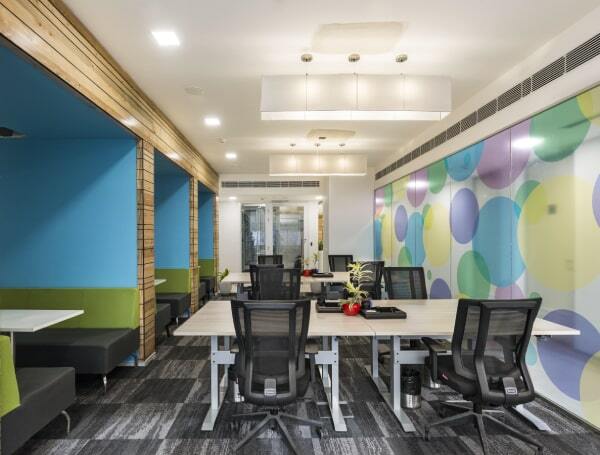 We provide fully furnished dedicated office space for your team with all round the clock business support and facility that serve as a complete solution for your personal office space. 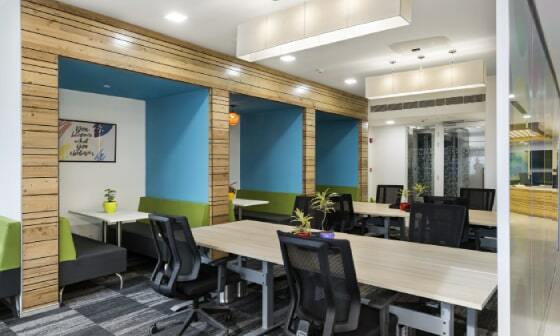 A fully equipped meeting room that will ‘WOW’ your clients with impressive corporate touch. 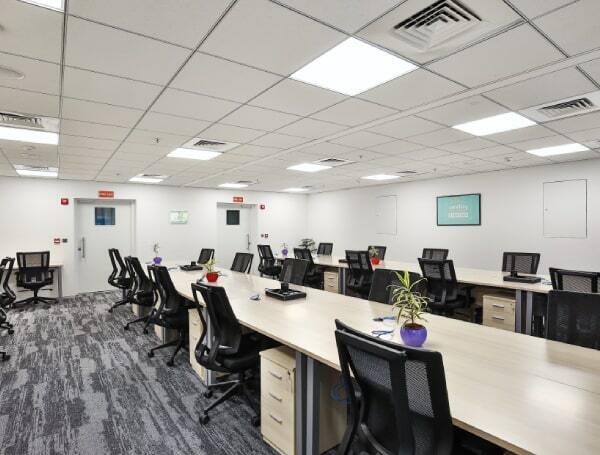 Our meeting venues are highly flexible, spacious and cater to all kinds of businesses, ranging from start-ups to large multi-national corporations. 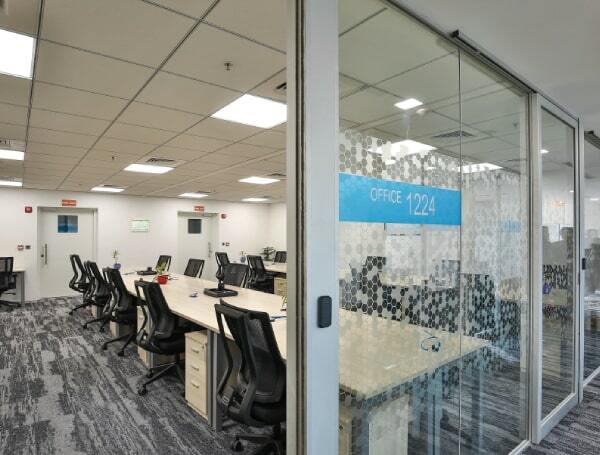 Our 24/7 coworking spaces are designed to support and enable the rapidly growing entrepreneurial ecosystem. 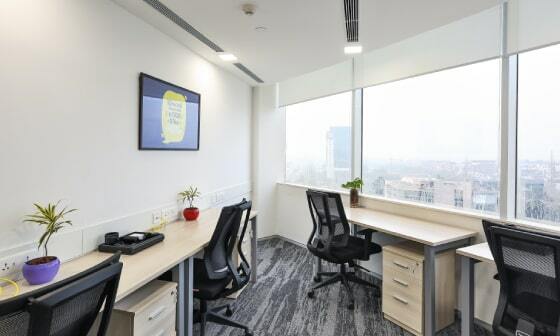 Our members get access to a fully functional shared office space along with an opportunity to interact with other business professionals. 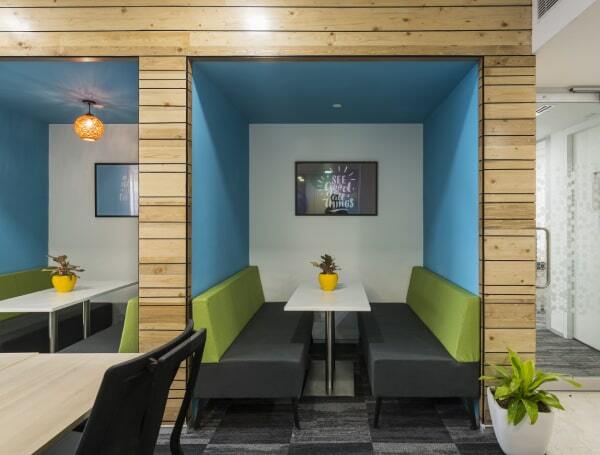 Copyright © 2019, Altrade Business Center.All Rights Reserved.